The Thunder Bay Executives Association is a business organization dedicated to providing its members an opportunity to do business and exchange information necessary to further their growth and development. 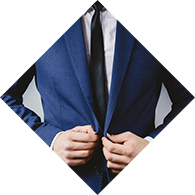 The Thunder Bay Executives Association is comprised of successful business people offering a wide range of products and services. Membership in our organization allows one representative from each business category, thus eliminating competition within the network, while promoting business among members. 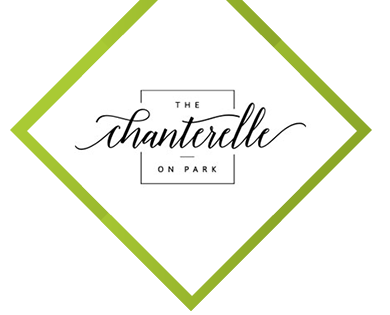 The Chanterelle on Park is an elegant mixed-use event venue with more than 5,000+ square feet of combined indoor space. Recent renovations highlight the building’s industrial past; the venue’s original exposed brick walls, natural light, juxtaposed with elegant leather bars and crystal chandeliers. The Chanterelle on Park is truly a unique setting for any event.